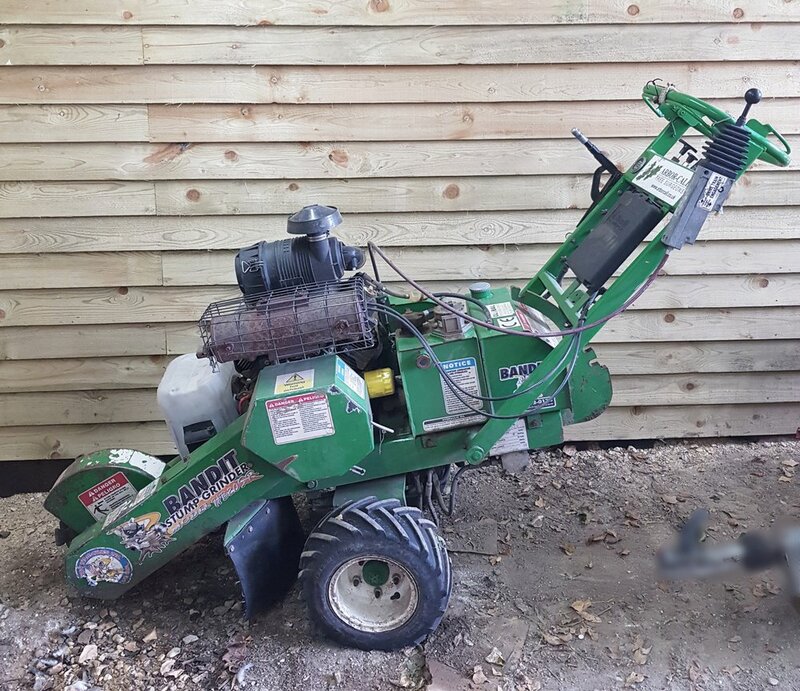 Stump removal consists of the complete removal of the stump and any visual lateral roots of the tree and may be undertaken either using either the smaller or larger grinding machine dependent on the size of the stump and access to get to it. Stump grinding involves the removal of stump to a specified depth, generally between 150mm and 300mm. Upon completion of stump removal, the remaining hole will be back-filled with the soil or grinding waste that has been left.